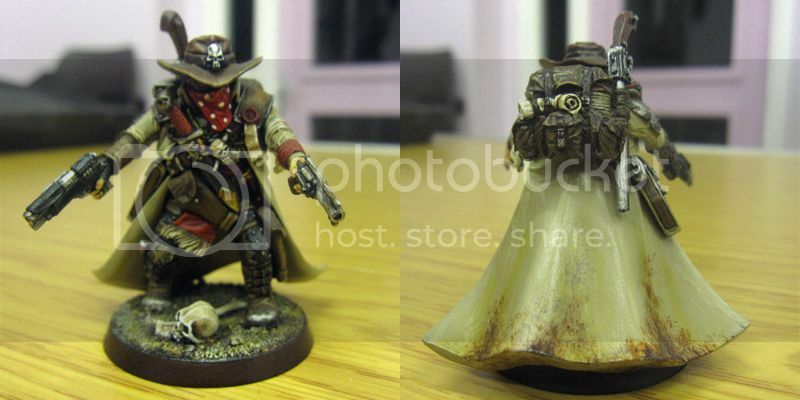 This is (hopefully) going to be a blog of my attempts to rebuild a local Inquisitor group. While I've dropped it into "In the Field", it isn't yet a battle/campaign report, but it should include them with time. To cut the history very short, I had a group some years ago, but between real life and people moving away it slowly fell apart. Fast forwarding to recently, I decided it was time to try to rectify this. Aside from the fact it meant I wasn't playing Inquisitor outside of events, it's also missed opportunity to try growing the community. 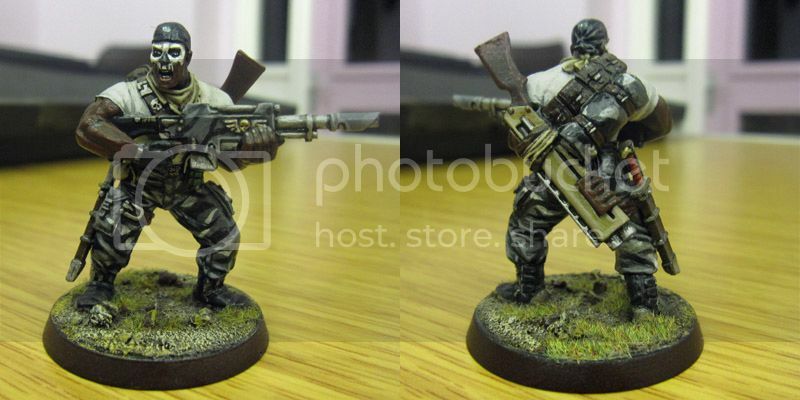 And also meant a frequent lack of motivation to get on with painting/modelling. And so, a couple of months back I (finally) got around to joining the local gaming club (which I was first directed at about four years ago!) and, in between Infinity games, I've been trying to see if I can pull any Inquisitor players out of the woodwork and/or lure new ones in. Thus far I've managed to identify maybe three potential players who are already at the club, as well as perhaps another one or two players nearby who might be lured in. I'm still juggling logistics at the moment. Although we'll almost certainly end up playing in 28mm scale (as it works for everyone), some of the players do still have 54mm models around*; I may try to get the guys who already have models together for a game in the nearer future (while people work up 28mm warbands), so as to avoid procrastinating and hopefully build up some more enthusiasm. With any luck, this all goes somewhere. 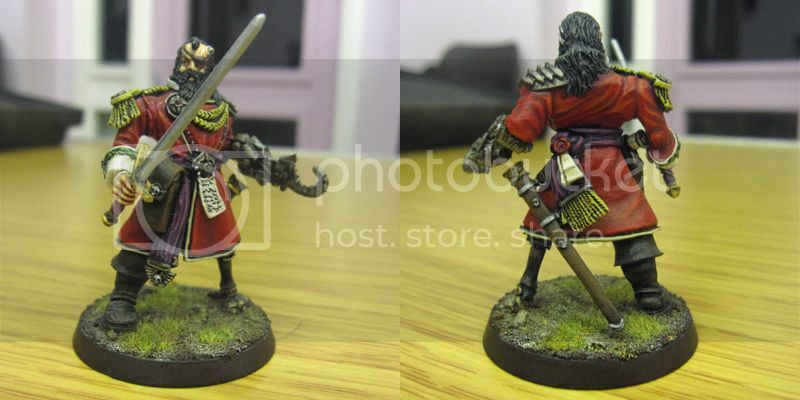 Those are some very nice conversions/paint jobs!